Wishtrend is offering 5% discount on your order total with code APRIL05. But there’s more… Use Code FREEYOURACNE to get 2 full-size products free plus free shipping for ALL orders over USD$99. CLEARANCE – savings of up to 90%. Make sure to check often as these are all regularly updated and well worth a look. Use the discount code U4W55A at checkout to receive a discount on your entire order. 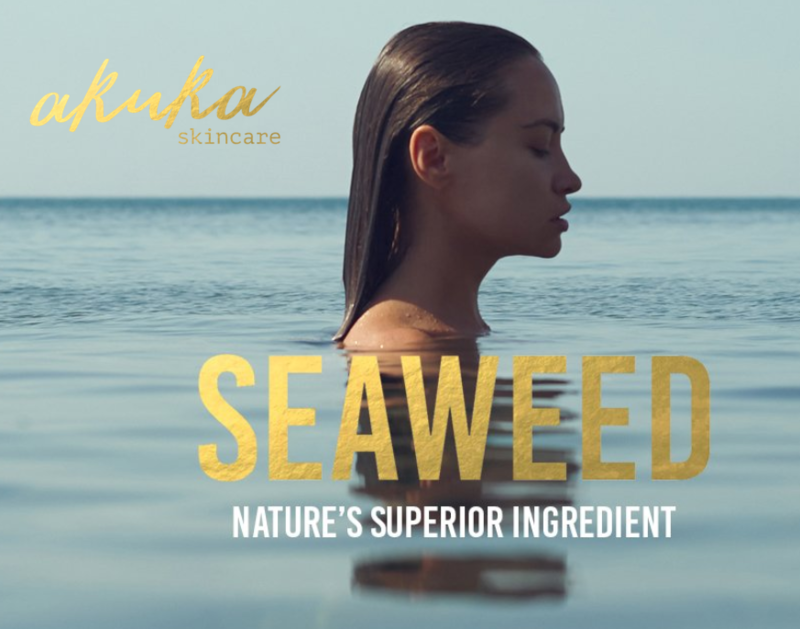 Exposure your skin to the power of natural seaweed with Akuka Skincare. Use the discount code CLAYANDESSENCE at checkout to receive 15% off your entire order. Nutrient rich, seaweed is one of nature’s superior ingredients used to achieve healthy, beautiful skin. A rich source of trace minerals such as amino acids, antioxidants, vitamins and anti-inflammatory properties means seaweed is highly effective in restoring, hydrating, calming and leaving the skin more elasticated and supple, reducing the appearance of ageing and skin imperfections such as cellulite and dermal discolouration. Priding themselves on HONEST Marketing, HONEST Curation and HONEST Ingredients, Glow Picks Australia’s favourite kBeauty store presents for you a collection of the best Korean beauty products the world has to offer. Use the discount code clayandessence at checkout to receive 10% off your entire order. Click to get US$5.00 off your first order.